You are here: Home » Communication: Always a Way to Improve! Communication: Always a Way to Improve! 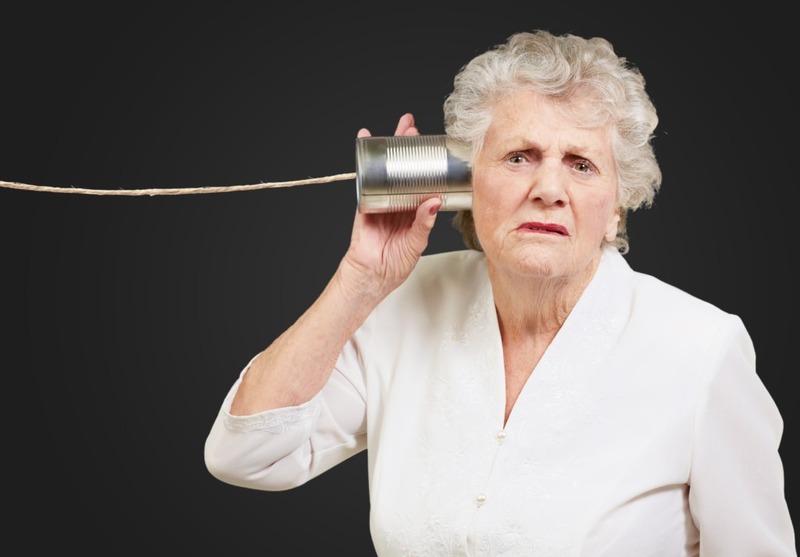 People in organizations of all types and sizes always have complaints about communication–Yes, even in homeowner’s associations! Several of your neighbors are on a mission to ensure that important community information gets in front of all Bridge Pointe homeowners. Kristy is leading several of us on a project to indeed change this. For now, we want you to know that we will be in touch with you to update your communication information–phone numbers, email addresses, mobile/texting contact points–we hope you will trust us that this information will be protected and that it will be used to share important Bridge Pointe and general community news. You don’t need to wait for us to find you. Please contact Kristy directly at 816-519-7371 or kristycofer78@gmail.com to confirm that we have your updated contact information.